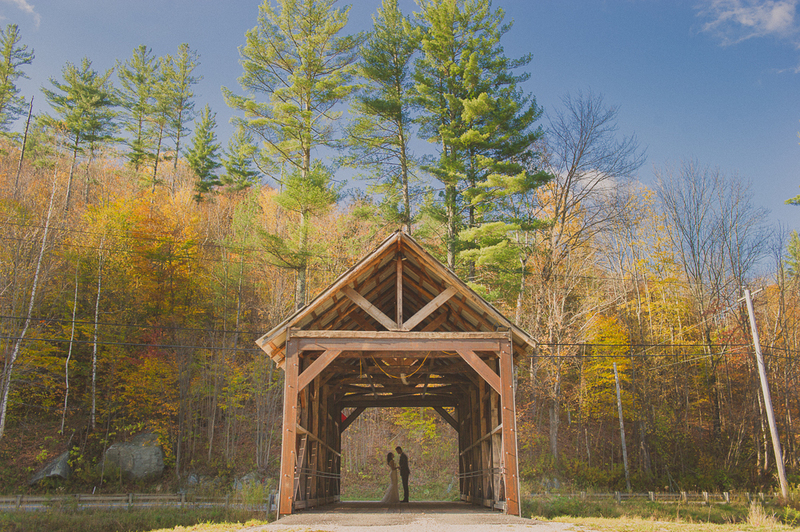 Vermont’s covered bridges are the epitome of rustic elegance. 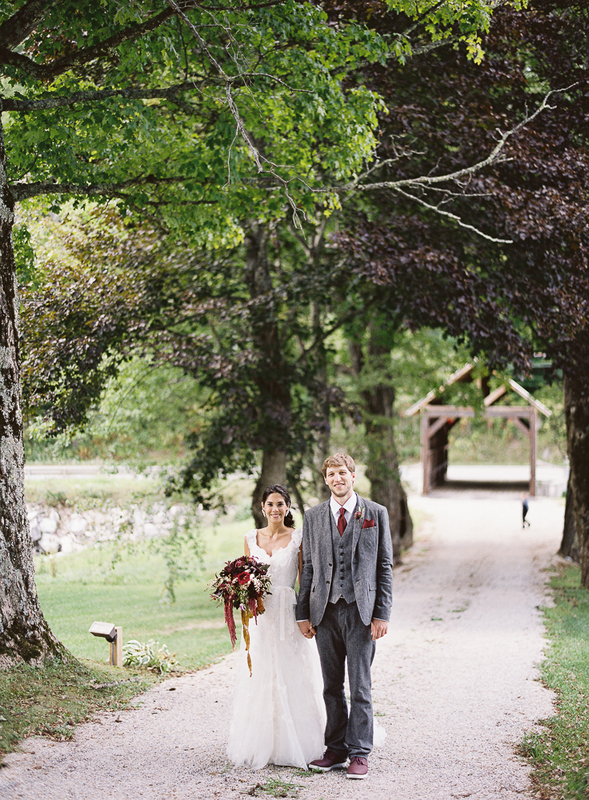 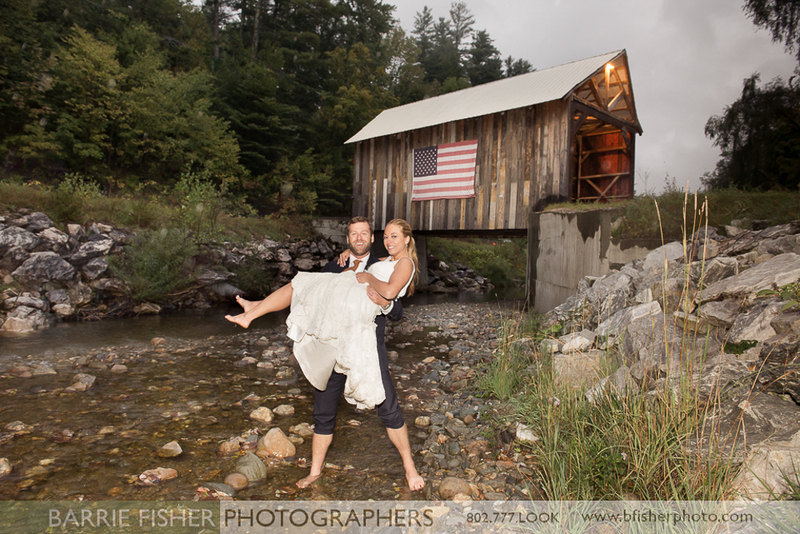 They embody the character and beauty that Vermont is known (and loved) for. 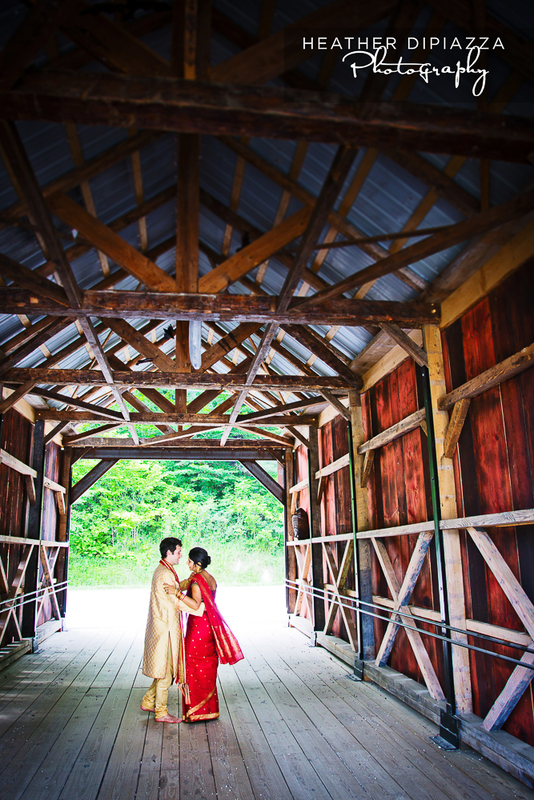 We’ve collected a few of our favorite photos featuring our on site covered bridge here at Riverside Farm in Vermont. 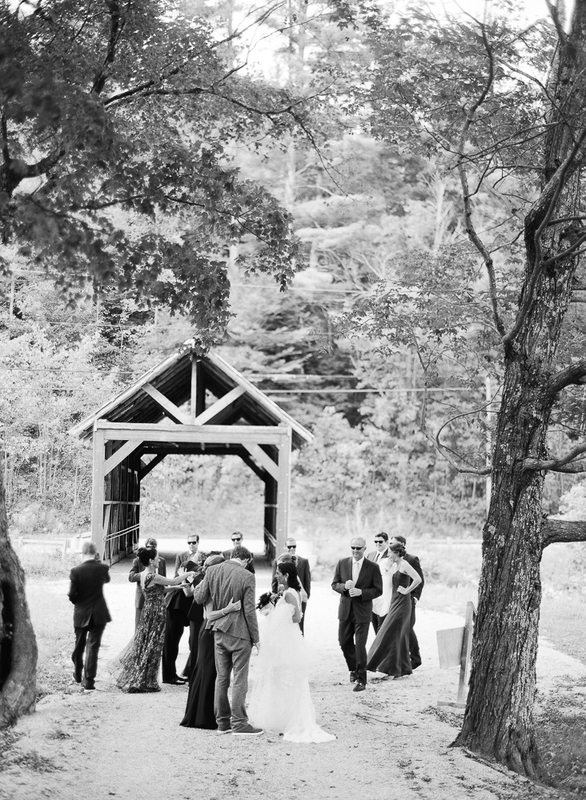 Couples with outdoor weddings in our meadow or woods love to document their celebration using our covered bridge as a backdrop.